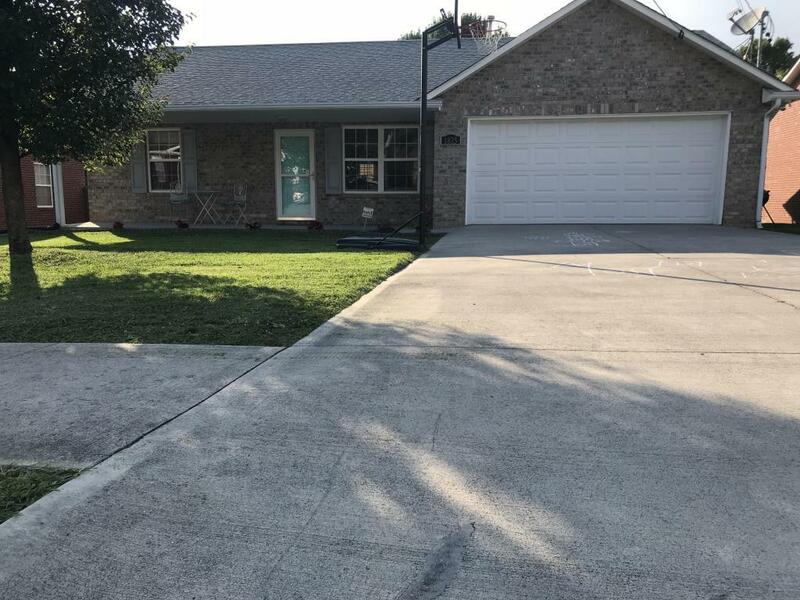 Very Well Maintained almost all Brick Rancher on a cul-de-sac street with split bedroom floorplan, 3 BR, 2 BA, Lg Living Area, Large eat in Kitchen, Appliances to Remain, just bring your cloths and furniture and you are set in the immaculate home with hardwood floors in Living room, carpet in bedrooms. MBA has jetted tub & Sep Shower. Do not miss the AMAZING VIRTUAL TOUR UNDER PHOTOS! JUST CLICK ON THE DOTS AND MOVE AROUND TO NAVIGATE!